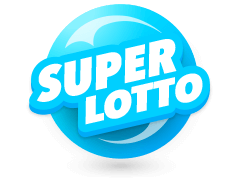 Multilotto.net is one of the leading international betting services for lotteries and offers secure and competitive placement of bets on some of the world's biggest lotteries. We are not a lottery operator. What are the advantages of Multilotto.net? Multilotto.net will strive to develop mutually rewarding relationships with its clients, partners and suppliers. Safety and security are our number one priorities. Customer requirements will be met in the highest quality manner. 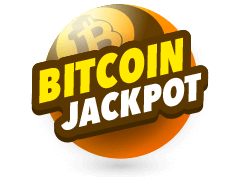 Multilotto.net allows you to participate in the biggest and most exciting lotteries worldwide from your computer and mobile phone. You don’t have to be present at a lottery retail store to buy a ticket. Multilotto.net began building the first version of our platform in fall 2010 and launched in late summer 2011. 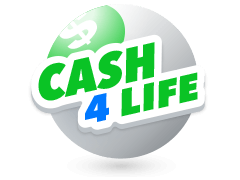 To become the number one online platform for international lottery tickets. Customer requirements will be met in the highest quality manner. Multilotto.net will strive to develop mutually rewarding relationships with its clients, partners and suppliers. Safety and security is our number one priority. 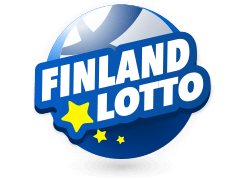 Euromillions is Europe´s biggest rolling jackpot lottery game and is a transnational lottery, launched on 7 February 2004 by France´s Française des Jeuz, Spain´s Loterías y Apuestas del Estado, and the United Kingdom´s Camelot. The first draw was held on Friday 13 February 2004 in Paris. 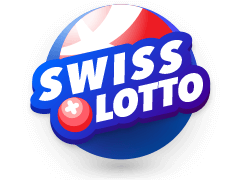 Initially, only the UK, France, and Spain participated, with the Austrian, Belgian, Irish, Luxembourg, Portuguese and Swiss lotteries joining for the 8 October 2004 drawing. Draws are held every Tuesday and Friday night at 21:45 in the wintertime (20:45 in the summer) in Paris. 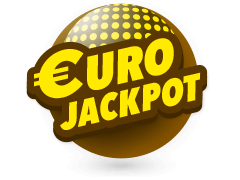 Players at Multilotto.net interested in the Euromillions lottery jackpot can play by selecting 5 numbers from a pool of 50, as well as two additional numbers called the “Lucky Stars”, which are chosen from a different pool of 11 numbers. 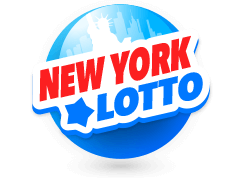 The additional number allows lottery players to win supplementary prizes and is essential to complete the jackpot winning numbers selection. Players may pick their numbers manually, can use their preselected numbers (Favorite numbers) or can have the numbers randomly chosen (Random). 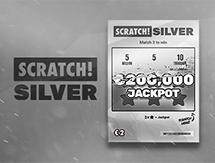 Twice a year, Euromillions offers players the option of entering the Euromillion’s Super Draw. 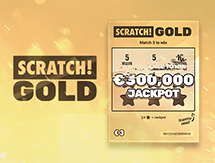 In the Super Draw, the jackpot starts at €100 million and grows until the jackpot is won. Bonoloto is a very popular lotto game in Spain and is the little brother of La Loteria Primitiva, the Spanish Lotto game. Bonoloto is played on Mondays, Tuesdays, Wednesdays, Thursdays, Fridays and Saturdays in Spain. The Bonoloto uses a single-drum lottery system. To play the Bonoloto, choose 6 numbers out of a 1-49 range. During the draw, a seventh number will be selected. This bonus number, or “complementario” number, cannot contribute towards a jackpot-winning prize combination. However, matching five main number draws plus the complimentario number entitles players to the second prize. Players can select an 8 line form or enter the draw with a systematic form of 8, 9, 10, or 11 numbers. A system game produces all possible combinations of the selected numbers and increases players’ chances of winning a prize. Players can choose numbers manually, have the numbers randomly selected by the system (Random), or draw the number selection from saved numbers on Multilotto.net (Favorite numbers). La Primitiva is one of the oldest lotteries, dating back to 1763 where the so called “Loteria Real” (Royal Lottery) was introduced by the king as the official Spanish lottery. 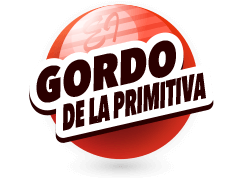 In 2013, La Primitiva made its mark on the list of the world’s biggest lottery wins. 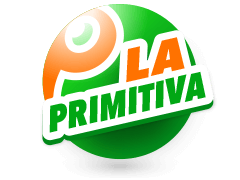 You can play La Primitiva online at multilotto.net, a modern, safe and convenient way of playing your lucky numbers and participating in an over 200 years old lotto tradition! 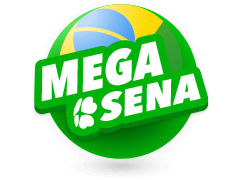 World Cup Billion is the brand new exclusive lottery that gives you the chance to win €1 billion six times a week! Tickets cost €5 and are exclusively available at Multilotto. Playing is easy too. Simply choose 6 numbers from 1-49 and a further number from 1-42 for your chance to hit that incredible jackpot. World Cup Billion is the clever combination of two of our popular smaller lotteries that have come together to create a true giant. 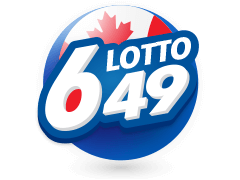 In order to hit the jackpot your six main game numbers must be the same as those in the official Bono Lotto draw. 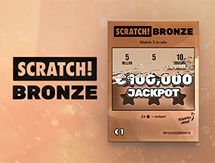 Your bonus number must be the same as the first number drawn in the Polish Mini Lotto. Draws take place from 21.30pm CET every night of the week apart from Sunday. Once I register at Multilotto.net, will my information be secure? There are several fraudulent companies out on the market. We strive to do our best to warn our customers regarding such scams. Lotto-related fraud is unfortunately becoming more and more common and we recommend that you consider this if you have received an e-mail, a letter or a phone call which seems suspicious. Remember: - You cannot win if you have not played - Never send any money in advance as a requirement to getting your winning - Do not click on any suspicious links - If it seems too good to be true, it is probably not true Multilotto only sends information from the following email addresses: [email protected] [email protected] It is of paramount importance to us that our Multilotto customers feel safe and that their accounts remain secure. All information that you provide to us is subject to the highest security standards and will never be exposed or sold to any third parties. If you have any complaints or questions, you are always welcome to contact us for assistance. No. 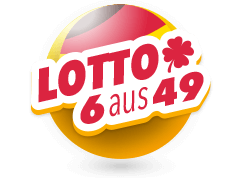 Multilotto.net is not a lottery operator. 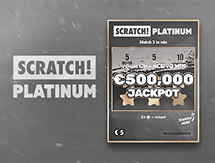 Multilotto.net acts as a platform for Players to bet on the outcome of international lotteries. You can check the results at our results page here. You can always compare your tickets in your Dashboard at Multilotto.net. Check your Dashboard in your Multilotto.net account or in our Results page. The lottery results will be there 15-20 minutes after the drawing. You will, no matter the size of the winning, receive a notification email from multilotto.net. All winnings are automatically credited to your online players account and can be transferred to your personal bank account within a few clicks. Our skilled engineers work diligently to make sure that our casino reels are well-oiled and spinning effortlessly. In the unlikely event that a game would freeze when you play, don't worry. Please take a screenshot of the entire page and send it to [email protected] including the time of the freeze and we will investigate. You do not have to worry about losing any money, the game will have automatically saved your progress and when you start it again, you should be exactly where you got interrupted.